﻿ Plastic Mesh and Netting for Aquaculture, Poultry, Fencing - Anping County Zhuoda Hardware Mesh Co., Ltd.
Zhuoda offer plastic mesh and netting in a wide range of apertures (hole sizes), weights, and thicknesses. 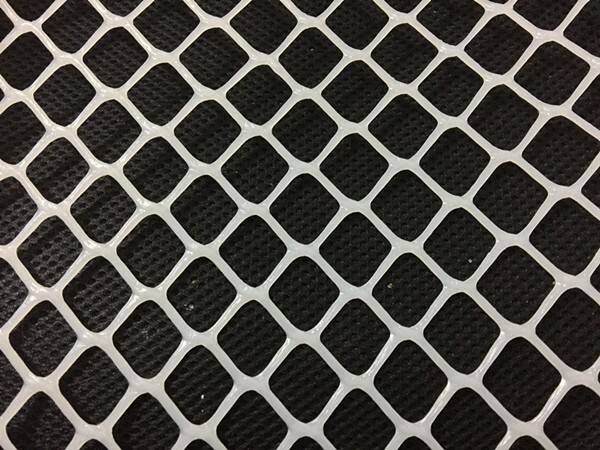 Plastic mesh and netting is produced through extrusion, expansion or weaving processes to create unique features for your application. We also custom convert to your specifications and ship within 5 business day. Plastic mesh and netting is used for containment, reinforcement, separation and protection in a multitude of industrial and commercial applications. Our plastic mesh is lighter-weight than metal mesh, easy to clean, easy to fabricate and offers superior chemical resistance in many caustic environments. Color: Black, White, Blue, Green, Yellow etc.